“Lo and Behold, Reveries of the Connected World” (2016). Cast: Elon Musk, Dr. Leon Kleinrock, Danny Hillis, Kevin Mitnick, Sebastian Thrun, Lawrence Krauss, Lucianne Walkowicz, Jonathan Zittrain, Shawn Carpenter, Werner Herzog (narrator). Director: Werner Herzog. Screenplay: Werner Herzog. Web site. Trailer. Making a film about a subject as overarching as the Internet is no small task. The sheer volume of material available for possible inclusion is itself overwhelming. There’s so much to cover that it’s impossible to believe any one picture could do it justice. Given that, Herzog wisely chose not to address all facets of this potentially unwieldy subject through this project. Rather, he selected a handful of relevant topics, illustrating them with specific examples. This material is effectively complemented by interview segments with such experts as entrepreneur Elon Musk, Internet pioneer Dr. Leon Kleinrock, computer scientist Danny Hillis, former hacker Kevin Mitnick, educator and robotics expert Sebastian Thrun, visionary physicist Lawrence Krauss, Internet law professor Jonathan Zittrain, cyberespionage expert Shawn Carpenter, and astronomer Lucianne Walkowicz, among others. 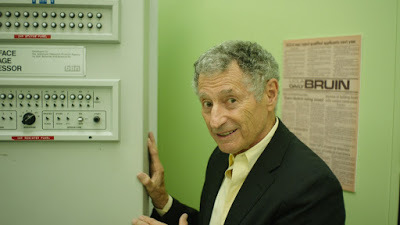 Internet pioneer Dr. Leonard Kleinrock is one of the featured interview subjects in director Werner Herzog’s latest documentary, “Lo and Behold, Reveries of the Connected World.” Photo courtesy of Magnolia Pictures. But, as becomes apparent in the film, what ultimately happens with the Internet and related technologies depends not so much on hardware and software but on what we do with it, considerations driven more by human nature than by microchips and algorithmic protocols. Of course, as the technology evolves, so, too, is human nature, especially when we look at what electronics now make possible, capacities for creativity and productivity not previously envisioned, let alone capable of being deployed. And none of this takes into account the impact of what’s in the pipeline, developments whose influence can hardly be predicted at this point (if you doubt that, consider the fact that virtually every 20th Century futurist who speculated about the nature of life today never saw the Internet coming). So what does all this mean? Essentially it’s a rallying cry that we choose carefully what we do with this amazing technology. That may be easier said than done, though, given the volume of new information that is being added to the Internet on a daily basis. As Herzog astutely points out, if we were to copy to CD all of the data that is being added to the web every day, the stack of disks containing it would extend from Earth to Mars. That’s 365 new interplanetary CD piles every year. That’s some serious food for thought – and a lot to digest. For all of their pluses and minuses, though, at bottom, the Internet and its related technologies are fundamentally about fostering our links to one another. This is especially true in terms of how it helps promote our awareness of our intrinsic connectedness. As obvious as that might seem to some of us, for many it’s still a rather novel concept, a consequence of the persistence of a long-standing paradigm based on beliefs that we live in a compartmentalized reality, one that consists of a set of separate component parts. Fortunately, that skewed worldview is fading away, and a new sense of connection is emerging, with the Internet mirroring those sensibilities. Those changes are occurring as a result of shifts in our collective beliefs, the cornerstone of the conscious creation process, the means by which we manifest the reality we experience. In a nutshell, the Internet and its related technologies are the centerpieces of those alterations in our thinking. It’s somewhat ironic that we should see this change reflected through a tangible expression of what is essentially an intangible technology, but the net nevertheless mimics this shift in our consciousness, and it does so quite effectively, almost poetically. In a sense, the Internet embodies the philosophies of famed spiritualist Pierre Teilhard de Chardin, who believed in a concept known as the noosphere. According to Chardin, the noosphere is the realm of infinite consciousness that surrounds our world, a cosmic storehouse of limitless information, knowledge and wisdom capable of being tapped for the growth, development and evolution of the human species. But, at the time this idea was first postulated, our consciousness had not developed to a point where most of us knew how to access it. What’s more, as beings focused on experiencing a reality based on physicality, it was virtually impossible for us to conceive of how we could tap and make use of such an intangible resource. Clearly we needed some kind of “tool” to show us the way, and that’s where the Internet comes in. Because of that, from a conscious creation standpoint, the net is as much a part of our species’ evolution as any biological changes we undergo. It’s playing a central role in the emergence of our sentience, our self-awareness and our understanding of our inherent connectedness. 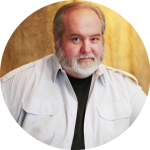 At some point, our proficiency in this regard may surpass our need for something like the web, but, for now, as our capacities continue to emerge and grow in sophistication, it’s the best we’ve got. 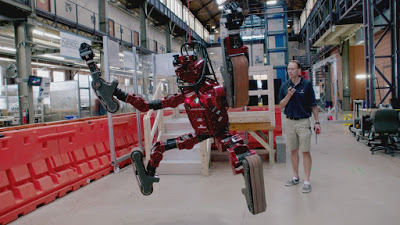 Thanks to advances in computer and cyber technology, researchers at Pittsburgh’s Carnegie Mellon University have begun engaging in studies involving advanced robotics, as depicted in the new documentary, “Lo and Behold, Reveries of the Connected World.” Photo courtesy of Magnolia Pictures. Understanding this is crucial to understanding why the Internet has evolved as it has. One might legitimately wonder, for example, why does it have both negative and positive attributes? If it’s something that’s supposedly so great, then why is it also afflicted by such problems as computer viruses, identity theft scams and the perpetuation of hate speech? Couldn’t we have done a better job in what we’ve created? These are good questions. But, because the Internet is a tangible expression of our collective intangible beliefs, it’s naturally going to reflect the entire spectrum of that mass consciousness, for better or worse. Thanks to conscious creation, which makes all expressions of existence possible, that all-encompassing inclusivity will, of necessity, be reflected in the end result. However, that’s not to suggest that we’re irretrievably stuck with those circumstances. As in any conscious creation scenario, what we do in collectively creating the cyber world will mirror whatever thoughts, beliefs and intents we put forth. If we don’t like what we’ve created, then it’s time to go back and assess what brought it into being in that undesirable form, tweaking what it takes to yield a more satisfactory result. Even though the Internet has been around since 1969, and given the many advances that have occurred in that time, we might be tempted to give ourselves a hearty self-congratulatory pat on the back. But, despite these developments, the technology is nevertheless in its infancy. We’re still becoming conscious of what it is, what it can do and what we should do with it. If we like what we’ve created, that’s great. And, if we believe it’s in need of change, then we need to take that into account going forward, too, infusing our manifestation efforts with the metaphysical means that support a desired outcome. Though occasionally uneven, “Lo and Behold” is a fascinating documentary about what is arguably one of the most transformative inventions in human history. The bulk of the segments make their cases clearly and succinctly, though a few of them receive less attention than others, and one in particular, in my opinion, suffers from an undermining credibility issue. There’s also a slight tendency to succumb to inadequately explained computer jargon, leaving the technically uninitiated in the dark. Nevertheless, there’s a lot to like here. Geeks will assuredly adore the film, but even casual users of this technology will likely come away with an enlightened perspective. 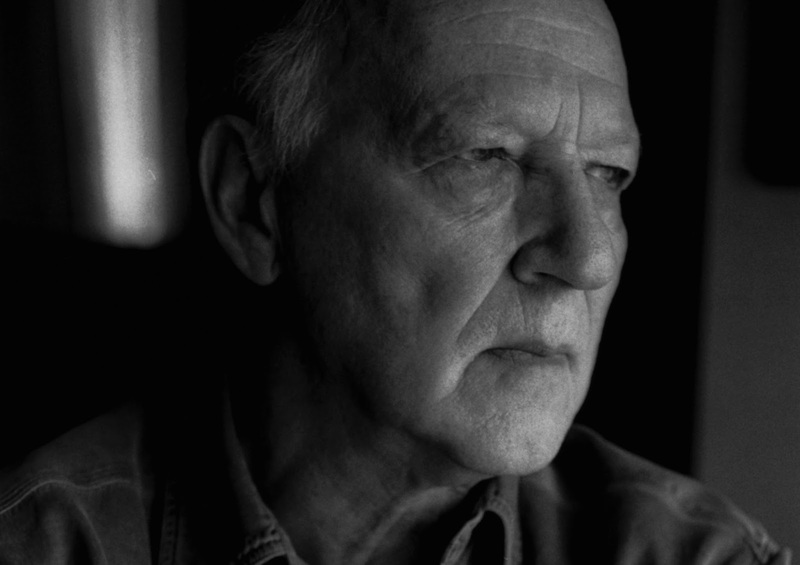 Filmmaker Werner Herzog presents an intriguing, example-based look at the Internet in the engaging new documentary, “Lo and Behold, Reveries of the Connected World.” Photo courtesy of Magnolia Pictures. How fitting!  It’s as if the net’s creators somehow knew – even if only subconsciously – that they were unleashing something astonishing into the world, that their one-word message captured the awe associated with the experience and what would come from it. And that was just the beginning. What came from it since then – and what’s likely to come from it in the future – can hardly be put into words. But, in the end, what really matters is what thought we put into it, especially as our sentience and awareness of our connectedness grow, develop and evolve. As that happens, we can only imagine what will emerge – and what we can do with that to create a better, more harmonious world.